Costa Rica offers some incredible fishing destinations to those who want to experience the joy of catching some wonderful species. 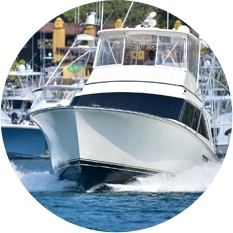 And the fertile currents of the Pacific Ocean makes for fantastic grounds to enjoy the best of offshore fishing including Golfito, Drake Bay, Quepos and more. 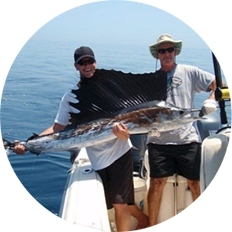 If you are already craving for the best fishing adventure, Jaco Royale will take you through the deep seas of Costa Rica where you can catch a number of both marlin and sailfish. The other species of fish include dorado, wahoo, and yellowfin tuna which you catch depending upon the peak season of the particular destination. We assure a truly fun-filling and rewarding fishing trip under the guidance of our fishing experts. Everyone is aware of the fact that fishing is an art. To catch a fish, you need to have the right skills so that you can have a fulfilling experience. 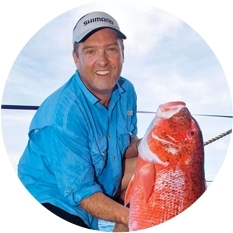 Therefore, Jaco Royale provides you with experienced captains who will help you find the fish you are looking for and also help you catch the fish of your dream with utmost safety at your preferred destination. 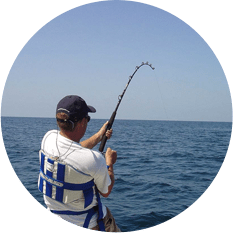 Just check out our range fishing tour packages that are available all year round to enjoy fishing amid the clam, fertile, and beautiful seas.